Get one starter deck (SD04 or SD05) and 4 packs (BO04) from the store, build a deck with the cards you open, and play! 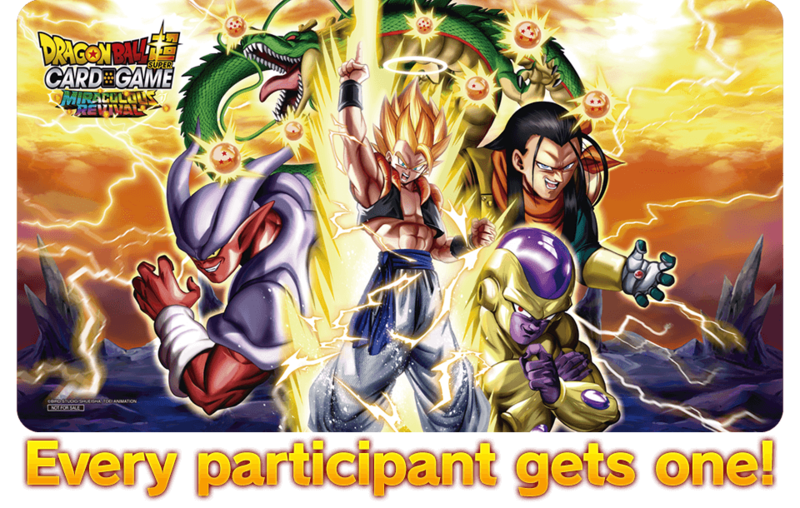 Everyone who joins the tournament gets a limited playmat! *For details on GTS Presents — Series 4 Sealed Tournament, consult the staff of your local store.